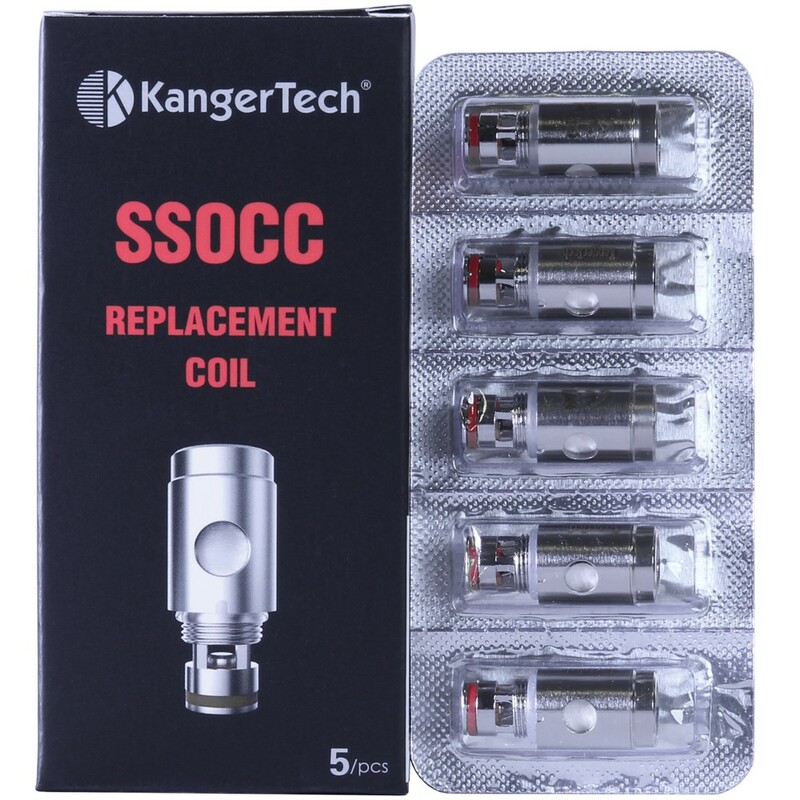 Vape coils are fitted into your vape tank or rebuildable atomiser. Coils mostly consist of a wrapped piece of metal wire and a cotton wick. The wick soaks up eliquid, that the coil heats to the point it turns into vapour. Coil wire comes in many forms, this week we’ll be giving you an overview of some of the most common wire material. Different metals have different properties so they will affect the way you vape. Kanthal Wire is the most common coil wire material found in vaping. The reason behind this, is that it is cheap to source and easy to use, providing good flavour and cloud production. Kanthal Coil Wire is found in both tank coils and prebuilt coils for rebuildable atomisers. Available in a range of resistances it works well for both sub ohm vaping and mouth to lung vaping. Kanthal can only be used in Variable Wattage Mode making it compatible for with most vape devices. Stainless Steel Coil Wire, often shortened to ‘SS’ is a versatile material for vape coils. It is the only kind of coil that can be used in both Variable Wattage Mode and Temperature Control Mode, making it a favourite amongst vapers. 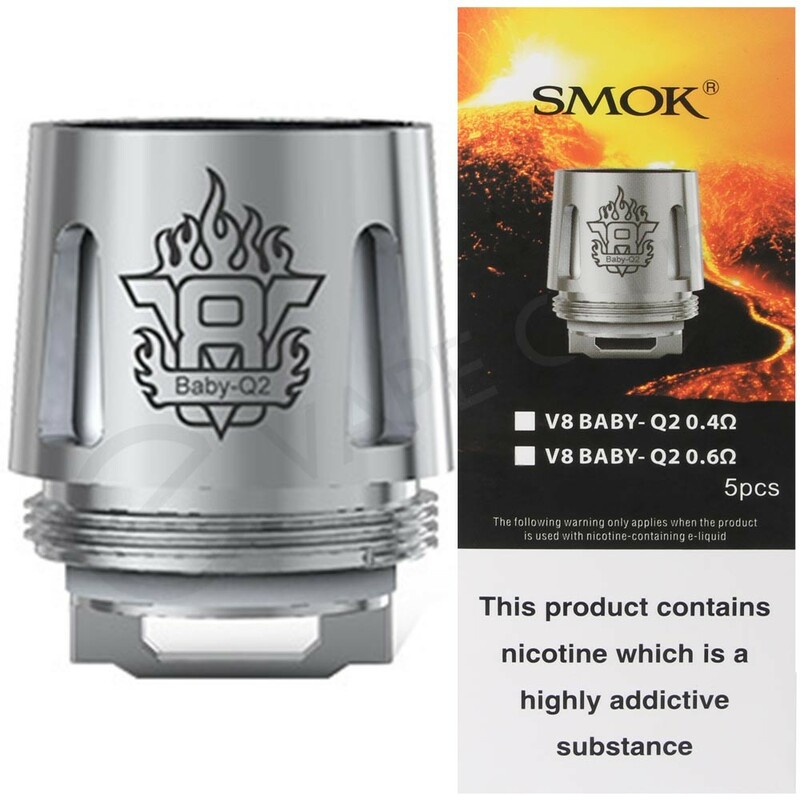 It’s rare to find stainless steel in coils for vape tanks, it’s most commonly found in prebuilt coils like the Coil Art SS 0.5 ohm coils; however, there are Crown 2 Coils and Joyetech BF Coils that use SS. Stainless Steel heats up faster than standard Kanthal and has a purer flavour, for what many consider a better vaping experience. 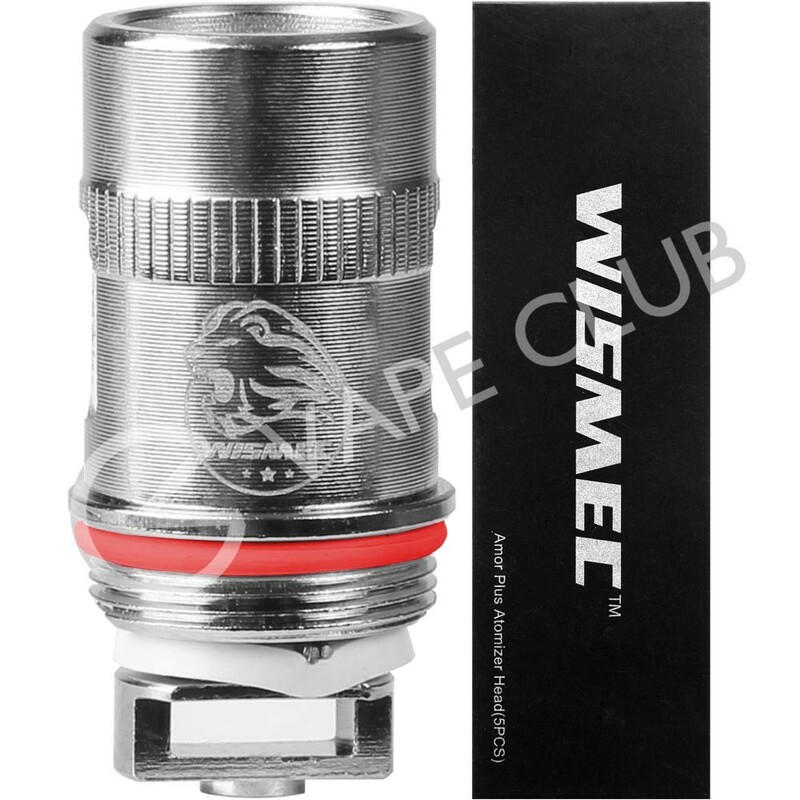 Nickel Coil Wire or NI200, is a favourite amongst experienced vapers and is used primarily on high wattage vape devices. Nickel coils can only be used in Temperature Control Mode, but are reliable and perform well at high temperatures. Due to the high Temperature Coefficient of Resistance, they’re ideal for cloud chasing and provide intense flavour when vaped. Ni200 wire material features in tank coils such as the Wismec Amor coils. NiChrome Coil Wire or Ni80 is similar to Kanthal, in that it’s readily available and can only be used in Variable Wattage Mode – making it ideal for different vape kits and vape devices. Found in both tank coils and prebuilt coils for rebuildable atomisers, NiChrome heats up faster than kanthal for a faster ramp up and larger clouds. NiChrome wire can be found in tank coils, such as the Kangertech SSOCC Coils, and prebuilt coils, like the Coil Art Ni80 0.5 Ohm coils. Titanium Coil Wire or Ti Wire, while rare is growing in popularity. It can only be used in Temperature Control Mode – which does feature on a number of advanced, and sub ohm vape devices. Ti Coil Wire works well at higher temperatures as it does not lose it’s shape, meaning it’s Ohm resistance remains consistent, making it ideal for cloud chasing. Titanium Coil Wire features in replacement tank coils such as the Wismec Amor Ti Coils and in coils for rebuildable atomisers such as RDAs and RTAs. Picking and using the right coil can make or break your vaping experience. We recommend that you use this guide as a starting point, and that you research your coil fully before using. Always check compatibility with your vape device before use. If you intend to use rebuildable atomisers you need a comprehensive understanding of the technicalities of vaping, along with knowledge of electronics and Ohm’s Law. We don’t advise any beginners to start rebuilding coils. If you have any questions regarding vape coils, or vaping in general, please get in touch.